It’s safe to say that when you visit Corsica it will capture your heart. 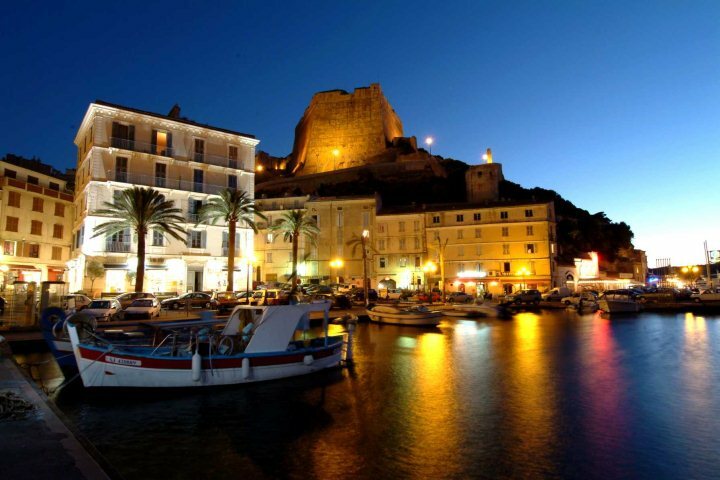 With its breath-taking scenery, appetising cuisine and thriving culture, a visit to Corsica caters for everyone including families. With 1,000km of coastline boasting close to 200 beaches, and only just over 2 hours away from the UK, you’re closer than you think to be able to explore all the best bits of the island with your family. So that’s why we want to share our experiences and fond memories of this remarkable country with you, plus some tips for activities for the kids, so maybe one day you can make some memories of your own. 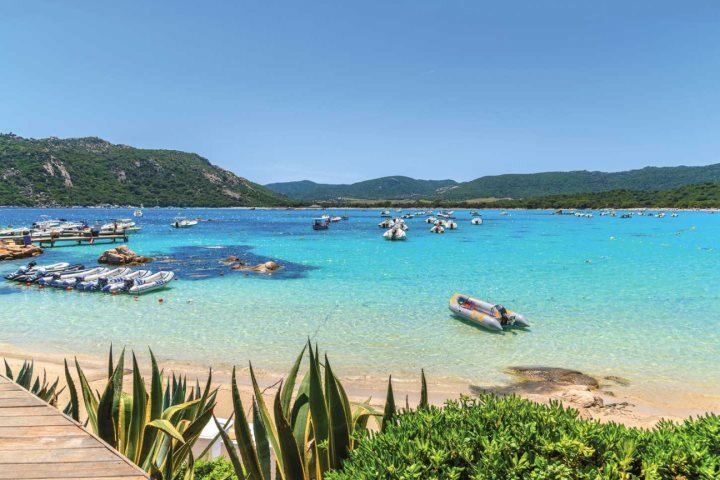 "I’ve been to Corsica a few times now with my wife and three children, one of the main reasons we keep coming back is the beautiful safe beaches. My favourite is Santa Giulia Beach about 15 minutes from Porto Vecchio. Car parking spaces are somewhat limited to the northern side of the beach so better to approach from one of the southern roads leading off the N19." "I was in the south this year, villa - Casa Di Pruno, and went on a lovely short boat trip around Bonifacio (45 mins) - and then spent the rest of the evening walking around Bonifacio." Available in many different locations on the island, children can take a trek along the beach or through the maquis. Located just to the north of Ajaccio, Corsica is home to the largest tortoise sanctuary, where you can find over 150 species of tortoise and turtle. Corsica offers a range of watersports for you to try, such as windsurfing, snorkelling and kayaking. with rope swings, monkey bridges and cables through the treetops, the mountains of Corsica will keep older children occupied for hours.